1. 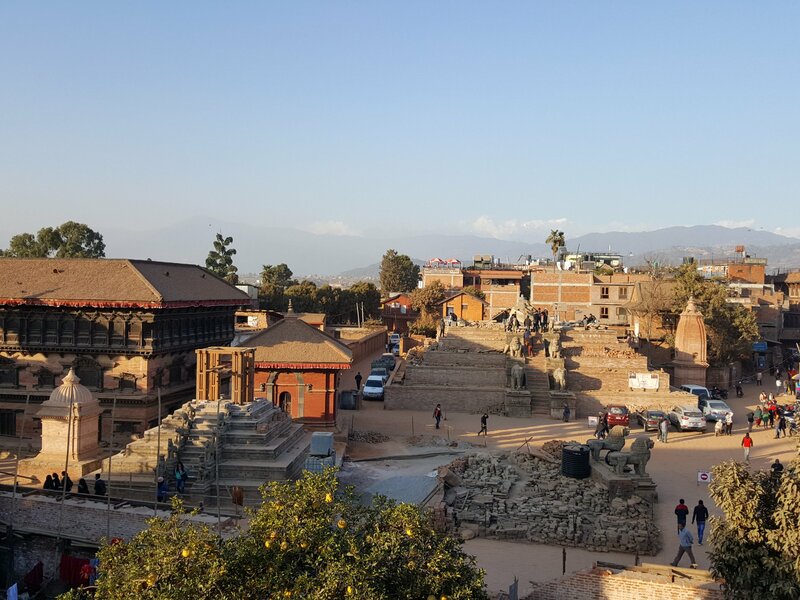 Bhaktapur is easily accessible from Kathmandu via bus, taxi, or car hire. In my case, the private Nagarkot-Changu Narayan hike I booked at Mountain Trotters included a car that brought me to Nagarkot and picked me up at Changu Narayan from which it brought me to Bhaktapur. Returning to Kathmandu a couple of days later, my hotel provided transport for NR 1000 to Thamel which is about the price taxis hanging around the entrance of the durbar square. 2. Entrance fee is at NR 1500 for most foreigners. 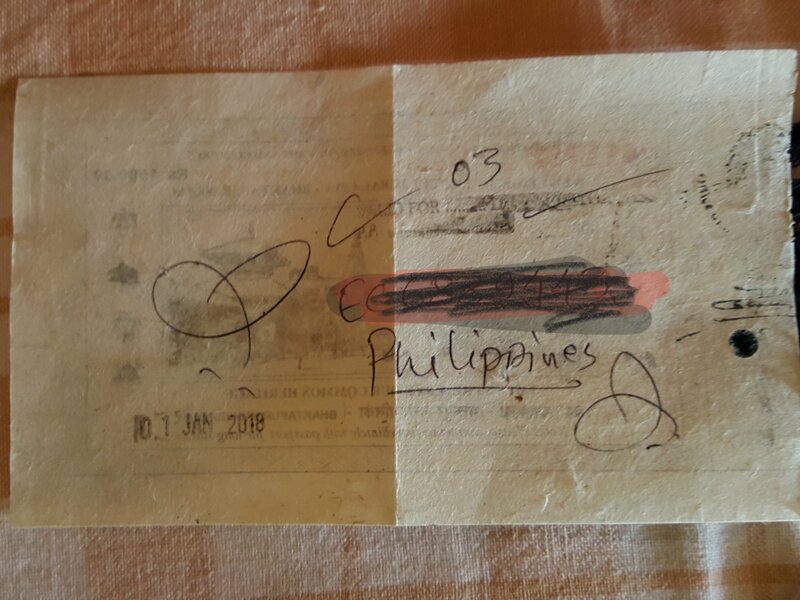 If you will be visiting on multiple days whether on day trips or staying a couple of nights, ask them to extend the validity of your stay up to the end of your visa. 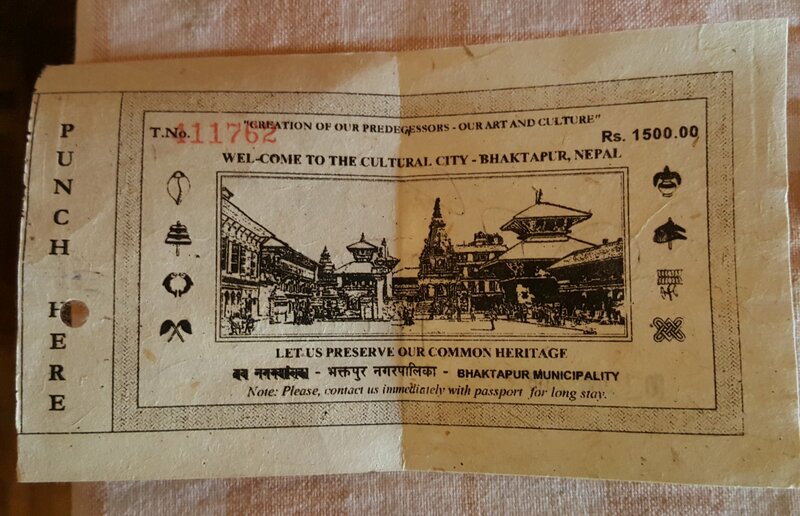 At the back of your entry ticket, they will write your passport number, country, entry date to Bhaktapur, and the number of days you need. They didn’t ask for a passport picture. 3. Do stay overnight. I stayed two nights and it was one of the best decisions I made in my Nepal trip. The place is magical early morning and after dusk once most of the tourists have gone. It’s a beautiful experience to just watch the locals heading to the temples and shrines for their religious rituals and hearing nothing but the sound of bells. At the Pasupatinath Temple, a damaru drum sounds with the bells. Plus you get to photograph Nyatapola Temple with less people. It will be your chance to listen to bhajan singing at Taumadhi Tole (around 6pm) where I saw one. 4. Book a room that can give you nice views of the square. I stayed at Golden Gate Guesthouse. 5. After visiting the squares, head to the side streets and experience much more — crumbling buildings, hidden shrines, local life, etc. 6. There not too many good places to eat as prices are overprices and dishes uninspired. The cafes are much better. 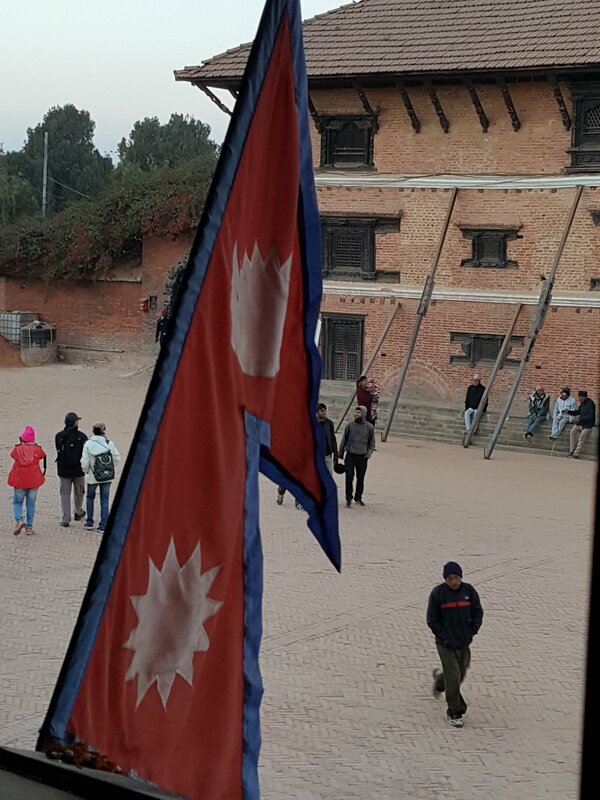 If you want to dine with a top view, head to Temple View Restaurant at Bhaktapur Durbar Square, Cafe Nyatapola and Nyatapola Restaurant at Taumadhi Square, Cafe de Peacock at Dattatreya Square, and Pottery Cafe at Pottery Square. Other places such as Highland Beans Coffee (which is my favorite cafe) at Dattatreya Square offer ground floor views. 7. There are a few atm machines and money changers but I found them to be little lower than in Thamel. 8. Get dolls, puppets, thanka paintings, and pottery at Bhaktapur as these are where they’re made. 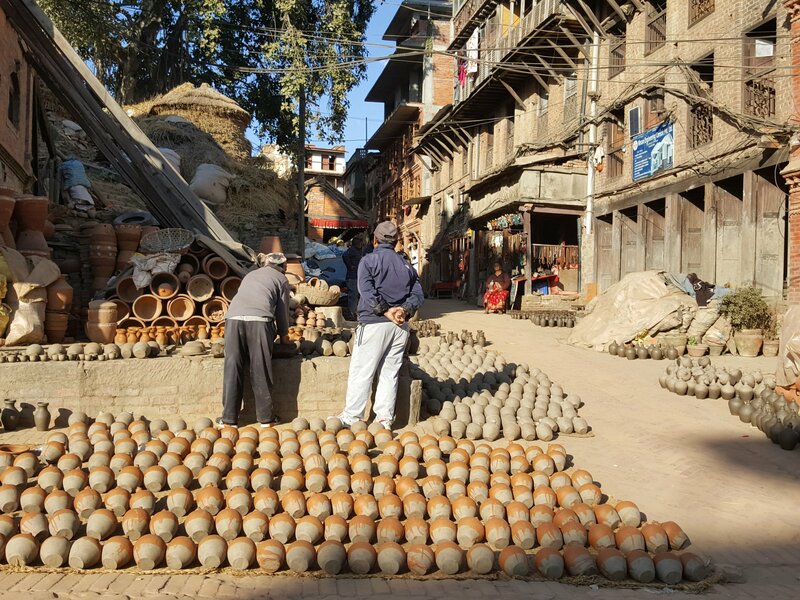 The small lane from Durbar Square to Pottery Square is lined with stalls. The rest of the stuff can be found at Thamel and are much cheaper. Oh, ceramic magnets in Bhaktapur are at NR 200 compared to NR 250 in Thamel.